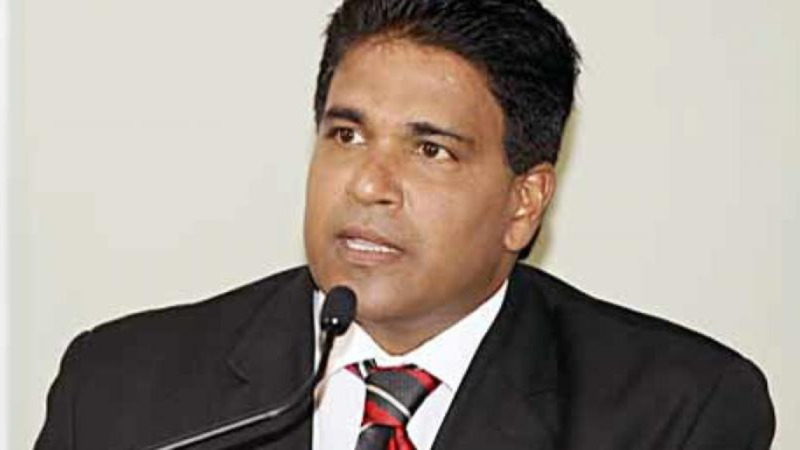 The Corporate Communications Department of the Parliament is seeking to clarify reports that the Privileges Committee did not meet on Tuesday as was planned, pending the outcome of a legal challenge brought by Oropouche East MP Roodal Moonilal, challenging the hearing. 2 To take no further action in a matter of contempt referred to the Committee which is now the subject of a Court action in defamation against Dr Moonilal. The statement said contrary to other reports, there was no legal obstacle preventing the meeting. The statement said in fact, a bundle of court documents were dropped off at the Parliament around 8 am on Tuesday relative to an action filed on Monday evening against the Attorney General by Dr Roodal Moonilal in which he claimed to be fearful that his constitutional rights are in jeopardy by the intended action of the Committee of Privileges which he felt was not properly constituted and was infected with bias. He also boldly invited the Judiciary to consider ordering an injunction against the Committee of Privileges, a Committee of the House of Representatives appointed in accordance with the rules and practice of the House, and representative of the House itself. The Speaker nor the Committee of Privileges had been served and no Pre Action Protocol letter was received by Parliament. The defendant was listed as the Attorney General. Despite the lateness of the information reaching the Parliament, Senior Counsel Deborah Peake appeared amicus in the matter on behalf of the Speaker and the House of Representatives. 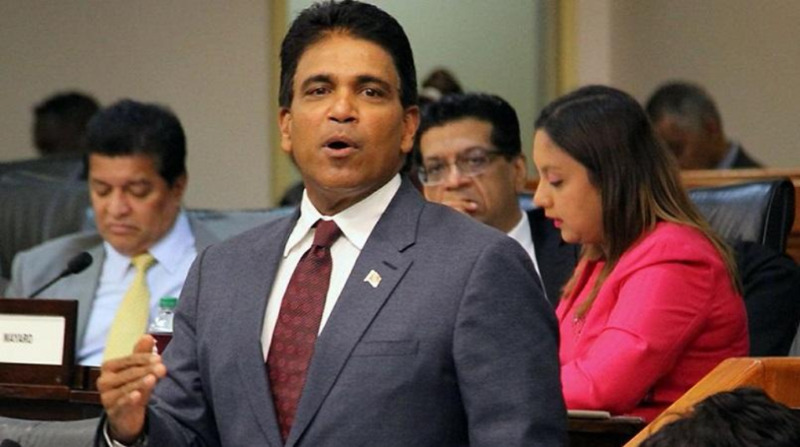 The Speaker of the House in her capacity as Speaker authorized Senior Counsel to give an undertaking that hearings before the Committee of Privileges into the allegations of contempt of the House against Dr Moonilal will be adjourned until the hearing of the application before the court or further Order. It is expected that the court will hear this matter in April. The statement said the House Speaker made the decision to uphold the integrity of the judicial process. At the meeting, members were apprised of a number of developments since it last met. The Speaker as Chairman of the Committee moved the Committee to agree to adopt the undertaking given to the court on Tuesday morning. 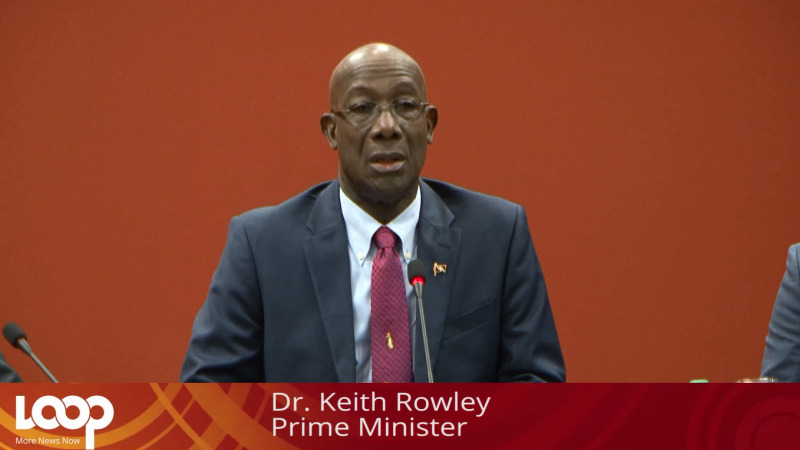 The Committee also took note of an action in defamation filed against Dr Moonilal by Prime Minister Dr Keith Rowley on February 5 and made a decision in this regard which will be reported to the House soon.